Are you a lady and can’t seem to get your pubic area looking well shaven as it should? Or did you realize that you seem to be doing it wrong every time ,despite the effort you put into it. You need not worry yourself too much. In this article l will take you through how to shave pubic area for women. I will take you through every step to the end and even after shave exercises as well. How to get ready to shave? You are obviously going to use a razor to shave the hair. 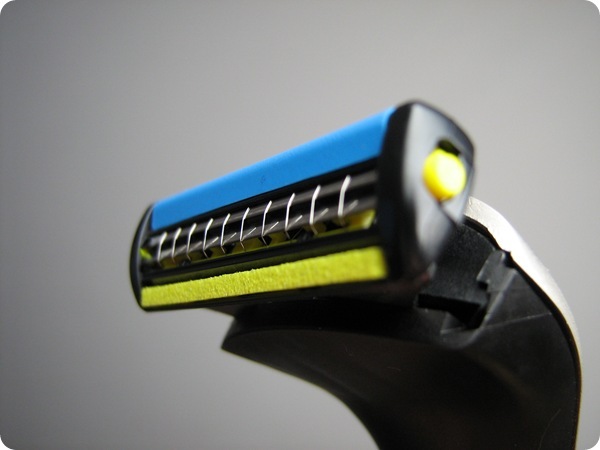 However, razors are made in such a way that they are only best at handling short hair. This is due to the fact that in case of long hair the blade clogs and can be painful sometimes. Therefore, get yourself a pair of scissors and use these to trim your hair down to a level that a razor can deal with easily. The shaving stage can prove quite hectic if your pubic hair is the rough kind. In this case you will need to get your hair soft by getting a hot shower or bath. This will reduce the roughness of the hair and make it easy for you to shave. In case you are a bit in a hurry, you can use a wet towel instead. This is a very crucial step in the shaving process. It is done to ensure that you reduce the irritation that comes after you shave. You can use a number of available creams as long as they are not meant for facial hair. Furthermore, it is better to ensure that you try out the cream on another part of your body before you place it on the pubic area. Once you have done all the necessary steps to ensure that you are ready, you can now begin to shave the area. Shave slowly and gently as this part of the body is very delicate and can result in serious, painful injury in case you cut yourself. Of course, after you are done shaving you need to clean up after yourself. Wash off the hair and clean the tub or area in which you were shaving on. Sometimes you might not feel the itch until later on after you are done shaving. To ensure this does not occur at all in your case, you can exfoliate your skin early in advance. The process will surely get your pubic hair growing in the right way and not ingrown. You can also choose to incorporate the use of egg oil. This oil will ensure that your pubic area is kept free from any kind of bacteria as well as ensuring that you don’t get any inflammation and irritations. Of course you need to end all this by carefully drying the pubic area and powdering it as well. This will keep away from moist condition that are responsible for itches and irritations. With all the above information the question on how to shave pubic hair for women is no longer ne that exists in your mind.